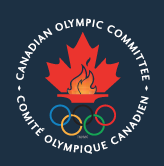 BlogHome Blog Headlines, Latest News, News, Newswire Canada vs Guyana, a tough show. Canada vs Guyana, a tough show. Well, let’s just say, it was a tough day at work for the boys, and we are all allowed to have one. 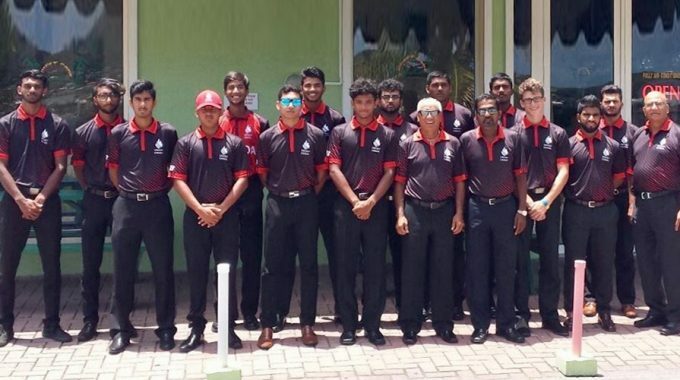 The result is not what CC would have anticipated when clashed with Guyana at Tarouba in a day night encounter which had a delayed start due to rain. Having won the toss, and decided to bat first, batters did not have the best of starts, losing a couple of early wickets. Dhaliwal held his end up and played a solid knock. He almost ran out of partners until the captain arrived at the crease. They stabilized the innings and it was largely due to their contribution that CC was able to put up a respectable total on the board. Dhaliwal scored a fluent 88 and he knows he missed out on a hundred. Jacobs played well for his 44. 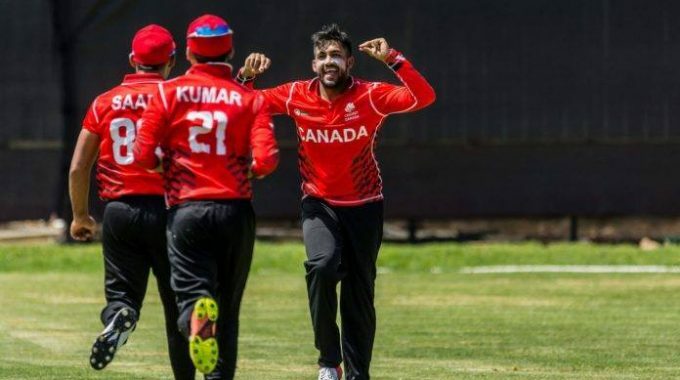 Cricket Canada managed to get to 202 for the loss of nine wickets from reduced 47 Overs. As has always been the case in low scoring games, one must never count the opposition out. 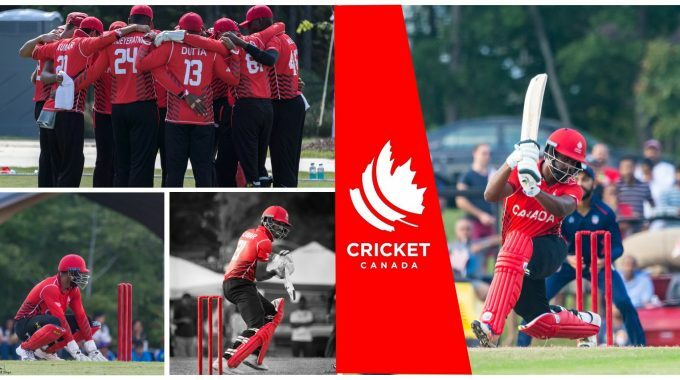 Cricket Canada bowlers rattled through the Guyana top order and made early inroads. 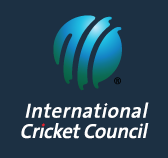 They were not going to make it any easier for the Guyanese batsmen. 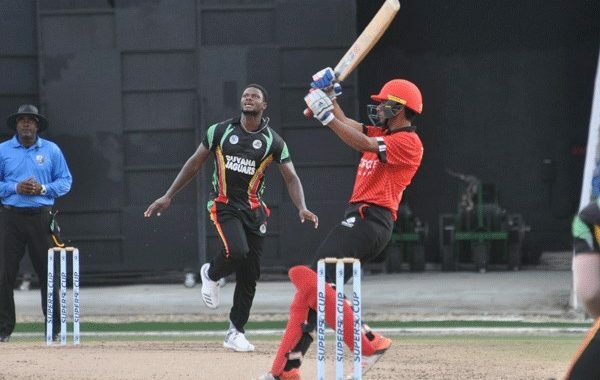 Barnwell and Reifer came to Guyana’s rescue, playing out some difficult overs. CC tried as many as seven different bowling options to try and get back into the game but to no avail. Barnwell was not out at 99 and Reifer on 50 when they overhauled CC’s score in the thirtieth over. As mentioned earlier, it was a day which our boys would like to forget as quickly as they can. On one hand, in hindsight, they would have learnt a lot from this defeat, but on the other, there’s not much they could have done. Here’s hoping we get to see a rejuvenated CC in the next game.